Five Things that helped us to support two young children when their mum died by Not Your Average Family. — Life. Death. Whatever. Five Things that helped us to support two young children when their mum died by Not Your Average Family. 1. Talk about death. Talking about what death really is in an honest way was the best for us. Children can sometimes struggle with understanding the concept of “going to sleep” and this generally doesn’t help them to process their grief in a healthy way. 2. Be honest. Answer any questions they have about death, about how they’re feeling, about the person they’ve lost, honestly but age appropriately!. Children can understand and process more than we give them credit for. 3. Share memories. Sharing what you remember about the person who has died really helps their memory to live on. This will also make everyone smile. Avoiding talking about them doesn’t help anyone. 4. Show your emotions. Showing children that you are upset and miss the person that has died will help them realise that they are not alone in the way that they are feeling. It will help them to express their own emotions in a positive way. 5. Don’t forget to care about yourself. That child needs you, and for you to support them in the best way you can, you need to look after yourself physically and mentally. Talk to friends. Admit that you’re not okay. Take a bath. Drink some wine. You’re doing brilliantly. 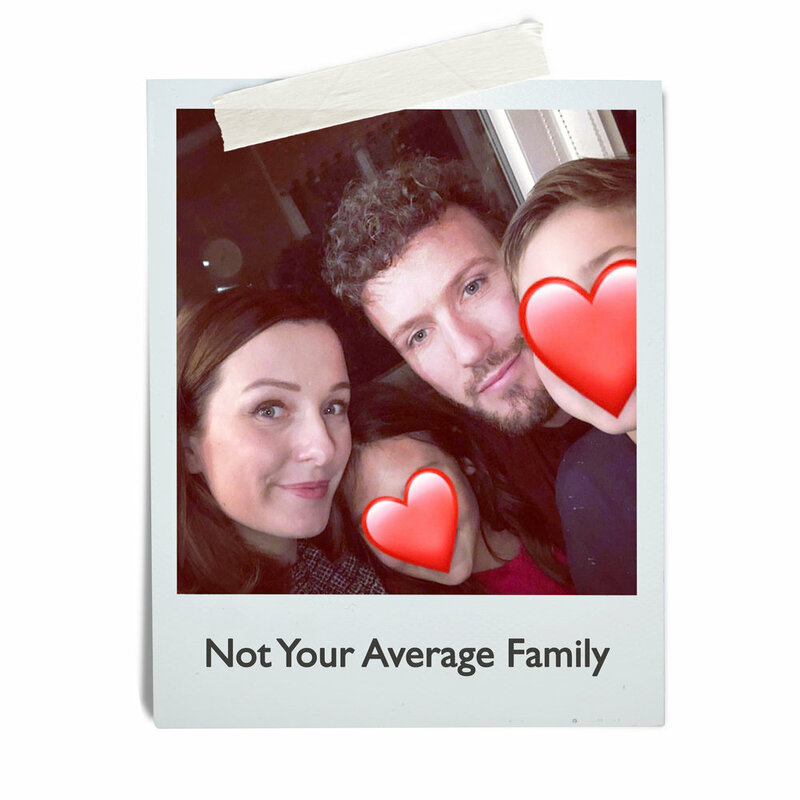 Not Your Average Family is a blog run by an Uncle and Auntie who, two years ago, became Special Guardians to their Niece and Nephew. Their blog aims give an insight into the life of a not so average family, childhood bereavement and all the adventures along the way.